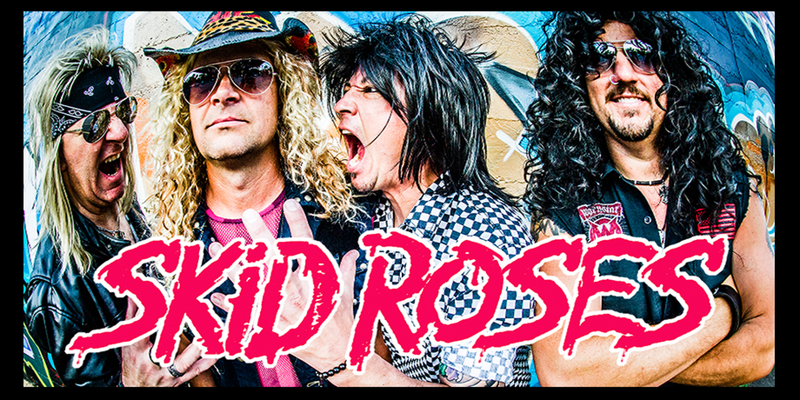 Take a musical ride back to the roaring '80s where big hair and tight pants spawned some of the most memorable party anthems of all time! 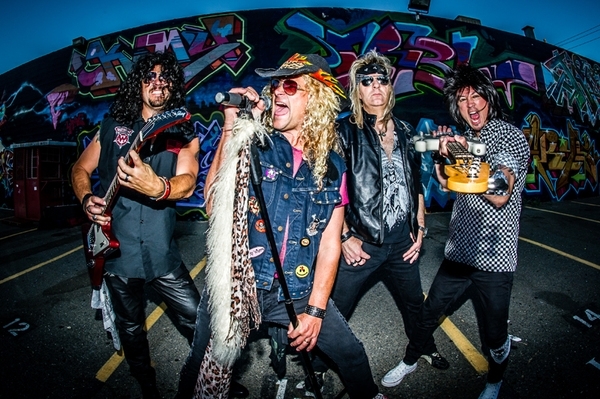 SKID ROSES entertains audiences of all ages with the signature party rock classics that defined the Decade of Decadence from bands like Bon Jovi, Poison, Def Leppard, Guns N' Roses and more. 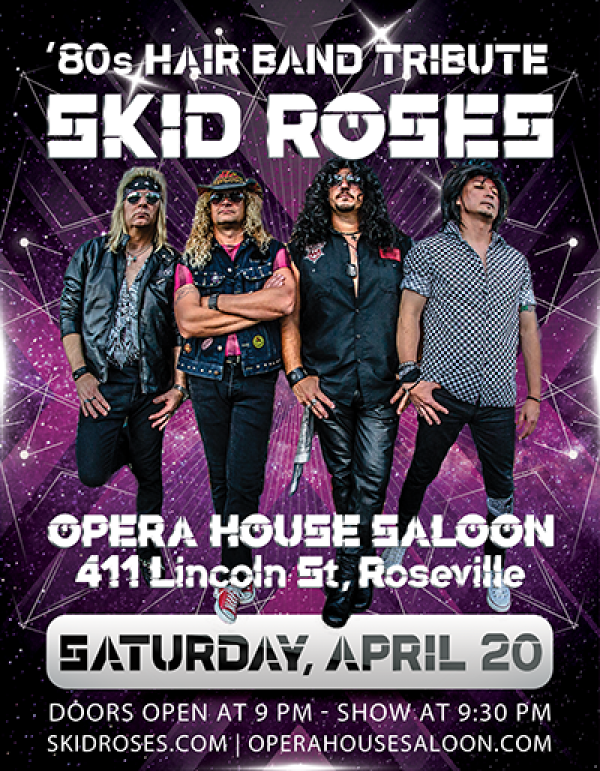 To book SKID ROSES, please use our Contact form. 94,996 views since Monday, 05 October 2009.